Welcome to James Coyle Motor Engineers, we are a Glasgow MOT, repair and car service centre based on the south side of the city. We repair cars, service them and MOT cars and light commercial vehicles. 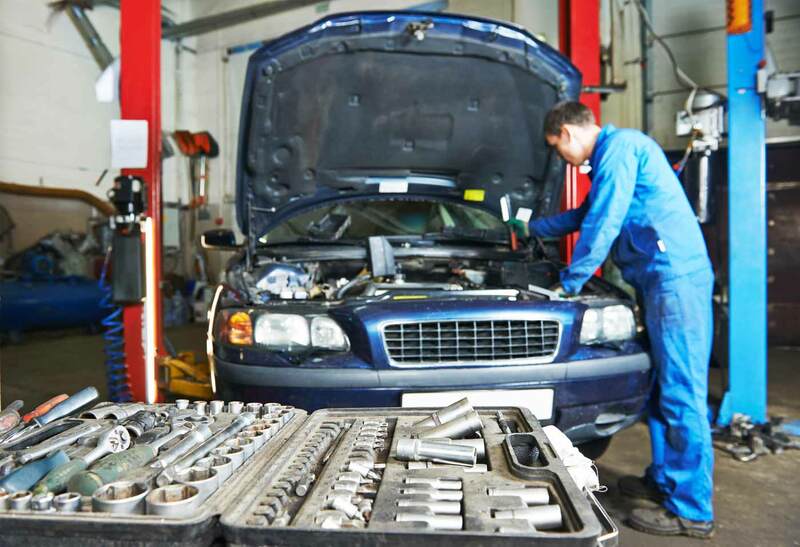 Our workshops include two fully authorised mot bays and are equipped with the latest tools and diagnostic hardware and specialise in timing belt replacement for all makes and models of car and most light commercials (having your car serviced by us will not affect your manufacturers warranty). We offer a fast and efficient service and all our work and parts are guaranteed. James Coyle Motor Engineers also benefits from a convenient location, just a few minutes from the M8 and M74 motorways. Our centre is handily located close to rail and bus links to Glasgow city centre. We are an AA aproved and certified garage and members of the Good Garage scheme and as members, our workshops and customer service is inspected regularly. 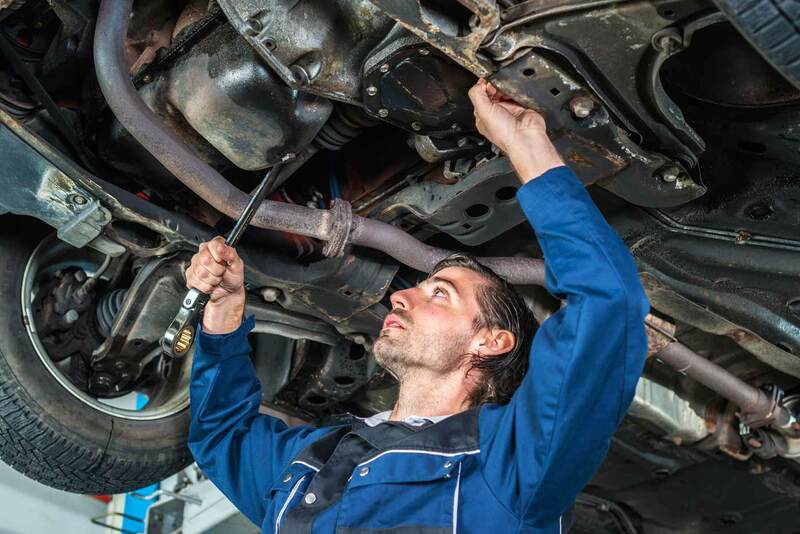 James Coyle Motor Engineers is regarded by many as the best commercial and car Mechanic Glasgow wide. 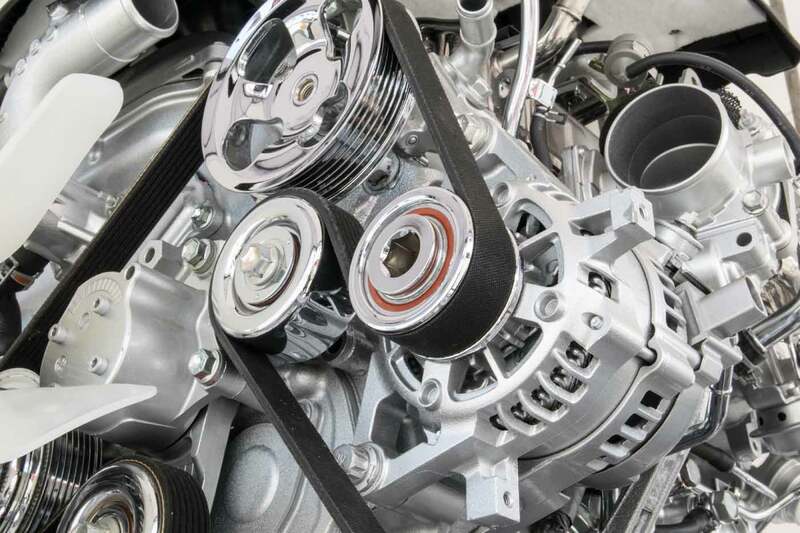 James Coyle Motor Engineers are commited to providing excellent levels of customer service and superior workmanship. As an AA ceritified garage and members of the good garage scheme we’re more than happy to provide a free no obligation quote, just fill in the form to the right and we’ll get back in touch with you as soon as possible.